Now. We are GREAT fans of the first Hotel Transylvania film and my kids have been watching it happily over and over again (it is a great non scarey Halloween movie too). So when we got the opportunity to preview the film, we jumped at it. We had already seen some of the trailers over the Summer and the kids were keen to see the movie. Hooray. And not only do we get to tell you about the movie here, but we also get to share some Hotel Transylvania Activity Sheets with you FOR FREE! Yay. The story is simple – Mavis and Johnny get hitched and live happy ever after.. no wait. Not quite. A cute bouncy kind and sweet little boy is born: Dennis! And now Count Dracula is anxious to find out whether he is human or a vampire. Mavis and Johnny of course are happy with whatever he is, but Count Dracula is desperate for a Vampire. Mavis, in the meantime errs on the side of caution and decides that a “human life” would be better for Dennis, as he clearly isn’t showing any Vampire traits. So whilst Mavis and Johnny explore California as a new potential home, Count Dracula is left in charge of Dennis. Oh dear…..
Watch the trailer to see the mischief. A SUPER big thumbs up. The gags were funny. The characters fabulous and the kids enjoyed it. Watch it in 3D for even better effect! Download your FREE Colouring pages and Make Up Tutorials here. 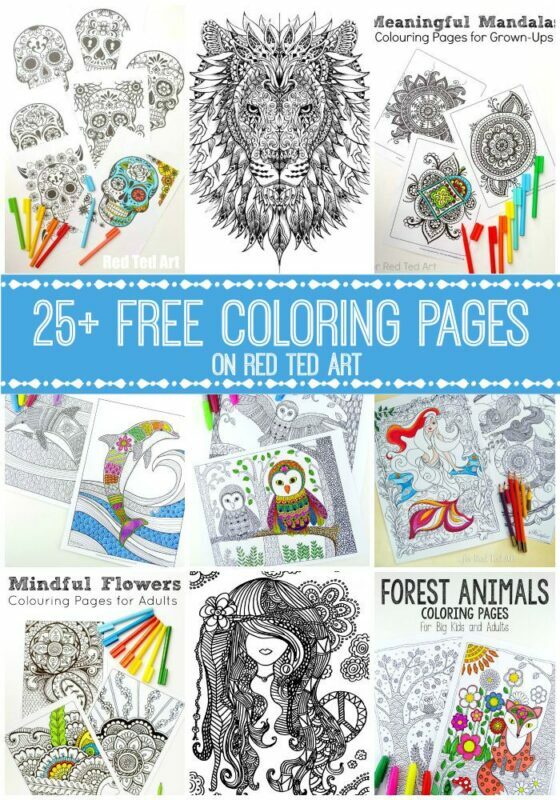 We also have some Coloring Pages for Adults for you to take a peak at.